Our goal, put a smile on every rider’s face. 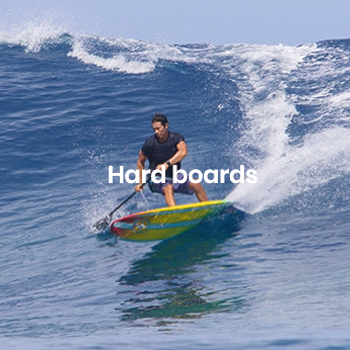 Surf, Cruise, Race, We’ve got boards for all riding styles and conditions. F-ONE SUP – ANAKAO 2017 from F-ONE SUP on Vimeo. WELCOME ON BOARD from F-ONE SUP on Vimeo.